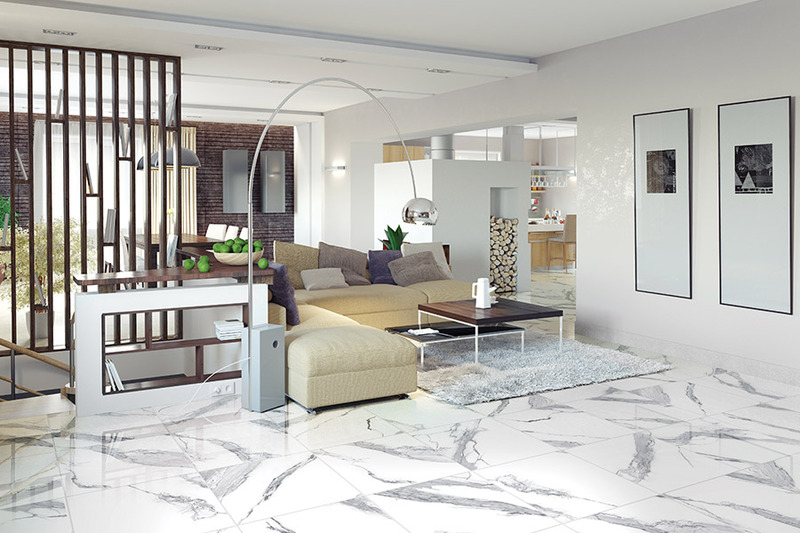 Elegant Floors has the ceramic and porcelain tile for all your projects! 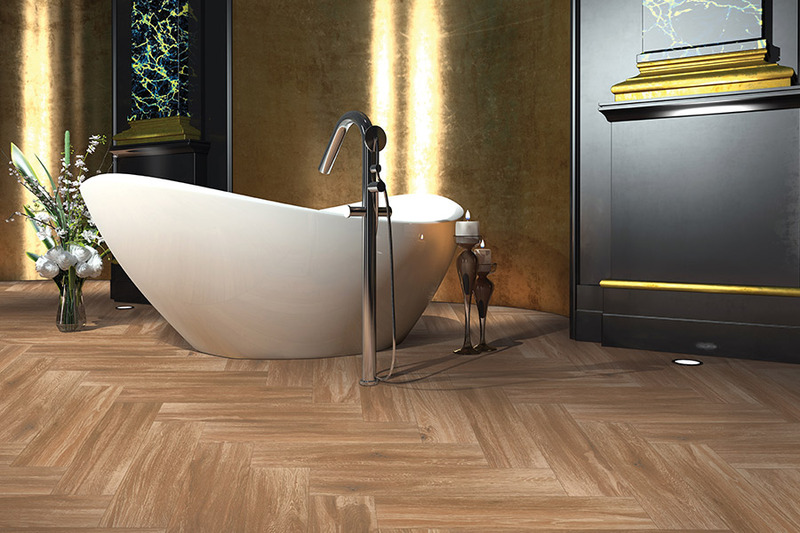 When you have a project in mind that requires tile, you may find it challenging to find the perfect porcelain or ceramic tile products to meet your needs. For some flooring companies, tile is not more than a side-thought. 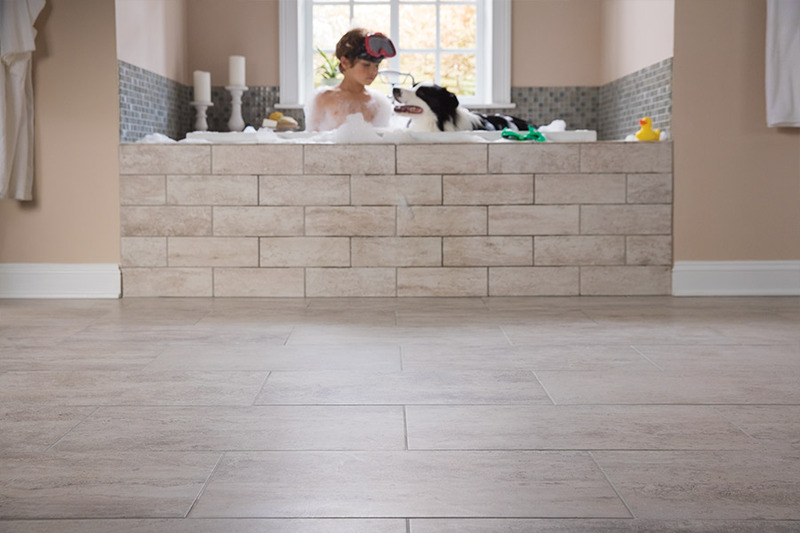 At Elegant Floors, in Shelburne, VT, we carry quality tile, and plenty of it. We have both commercial and residential tile! However, there is more! 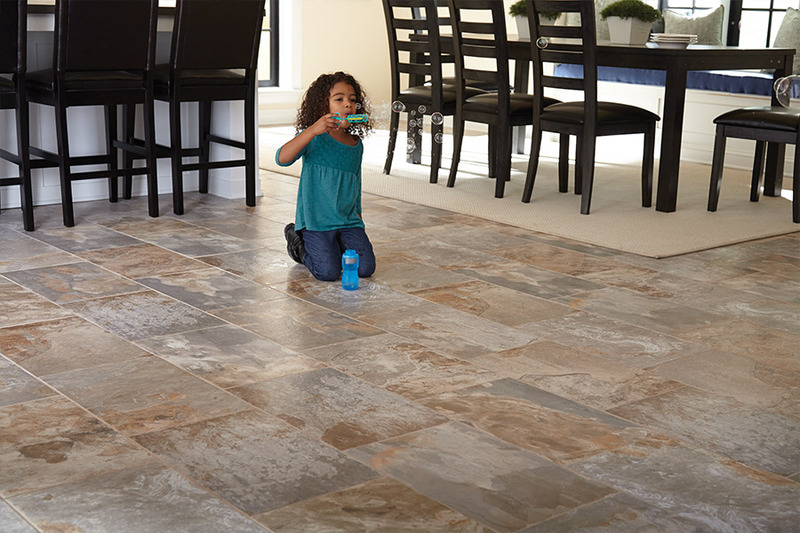 The ceramic and porcelain tile that we carry comes from Mohawk, one of the most respected companies in the world. You know you are getting quality when you buy from Mohawk Industries. 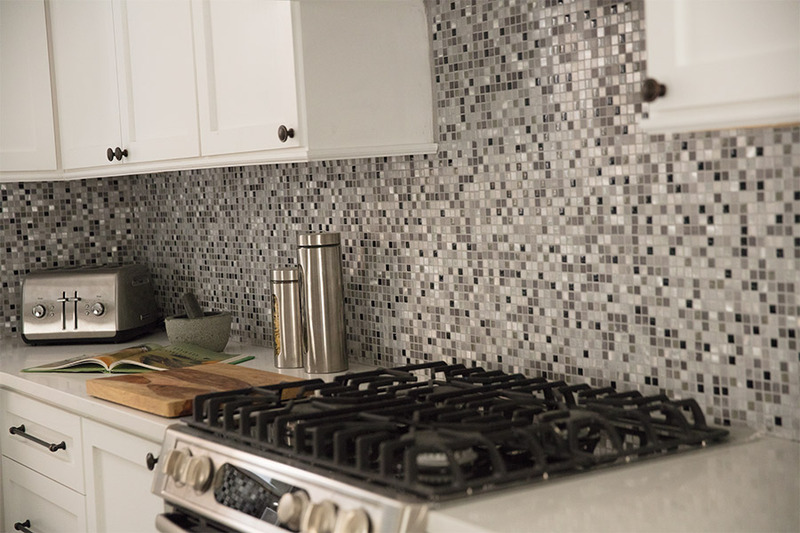 When you visit with us, you will find great tile options in decco, mosaic, and field tile. Truly, we have what you want, and we have at prices that you will like, as well. Our customers love the fact that they can find what they want in one location. Why drive all over town, looking for quality tile when you can find what you want at Elegant Tile in Shelburne, VT? They also love our free in-home measurements and estimate service. It can be difficult measuring for some types of tile projects, especially if you have an odd-shaped area or fractional increments (ex. 15 feet, 4 3/8 inches). Our pros will measure your space with care, come up with the right numbers, and then estimate how much material you will need. They can even give you estimates on installation services if you wish for us to do the work for you. All of these services are intended to make your life easier and to save you time and money. When you need quality ceramic or porcelain tile, come see us at Elegant Floors first, as it highly likely that we have what you need!